Several updated and refurbished meeting, study and lab spaces are available for use by engineering students. Tech Pavilion — Between Engineering Tower and Computer Science. 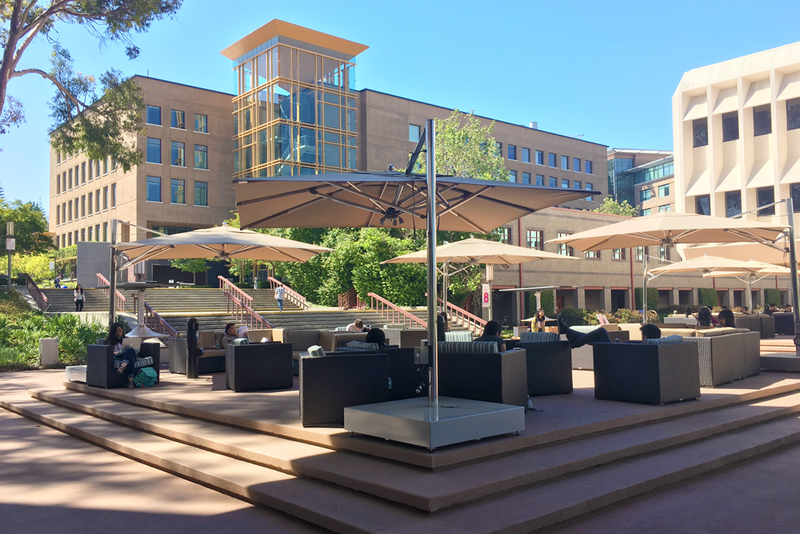 Features lounge seating, free Wi-Fi, solar-powered tables with charging stations and lights, 16 bollards with electrical outlets and USB charging stations, and plenty of fresh air and sunshine. 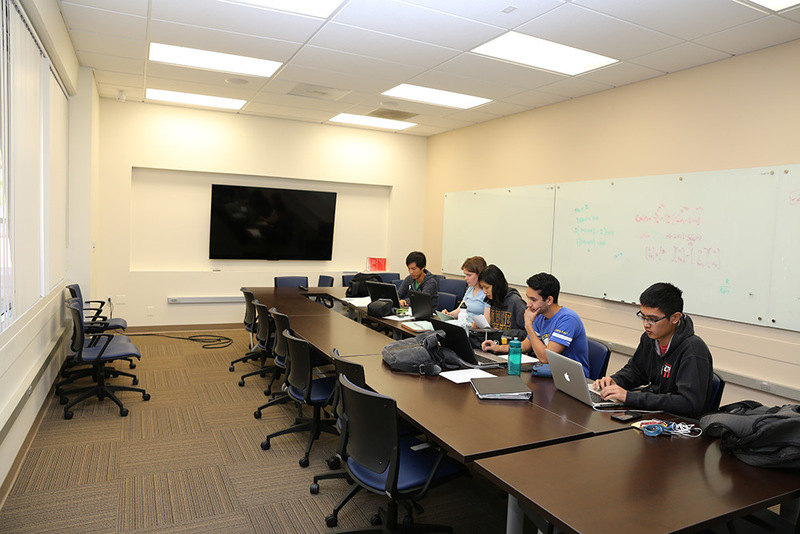 Room 243 — Engineering student study room — Open 5 a.m. to midnight every day. Extended hours available during finals week. 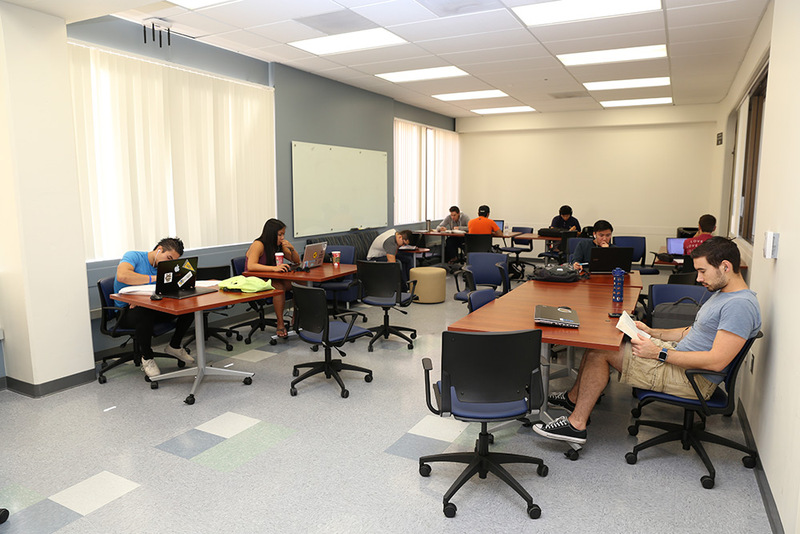 Rooms 249 and 253 — Engineering lounge — Open 5 a.m. to midnight every day. Extended hours available during finals week. Room 259 — Engineering conference room — by reservation only for Engineering student organizations that are part of Presidents’ Council. Reservations: Will Agnew, vpinternal.esc.uci@gmail.com. 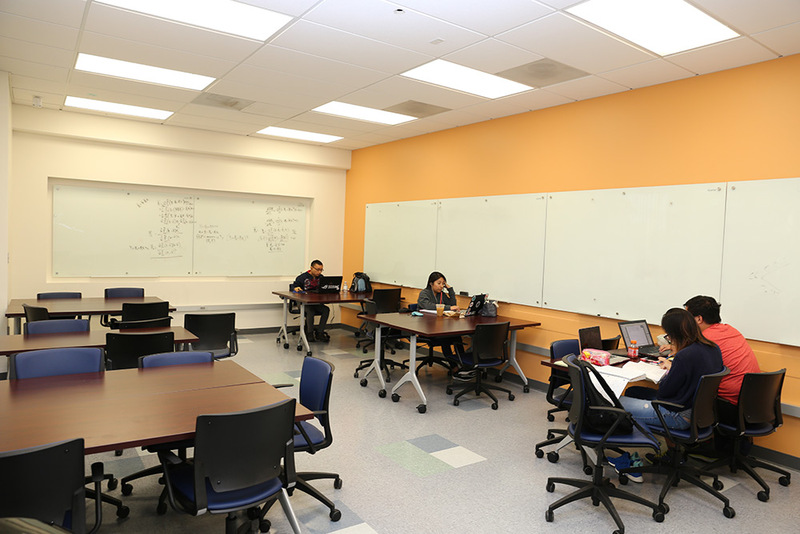 Rooms 201 and 204 — Computer labs, each with 32 seats — Open 6 a.m. to midnight every day.